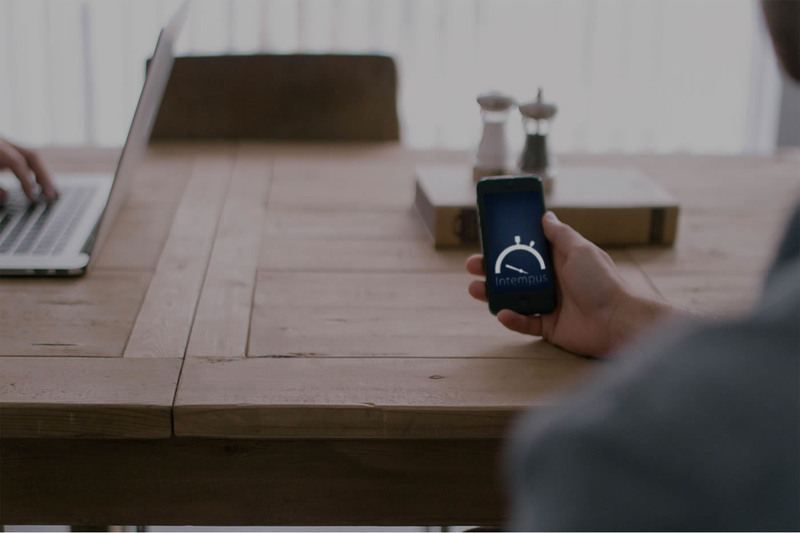 Intempus is a mobile time registration that replaces the old pen and paper timesheets. 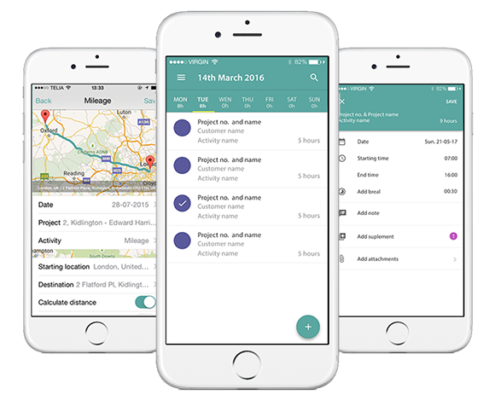 The Intempus App is the ideal tool for employees on the go and with just a few clicks the hours, materials and expenses of the workday are registered and sent directly to the office. The Intempus App comes with Intempus Administration. Here you will get an overview of projects, customers, hours and materials. With Intempus you save time and money on administration – while in accordance with your agreement. 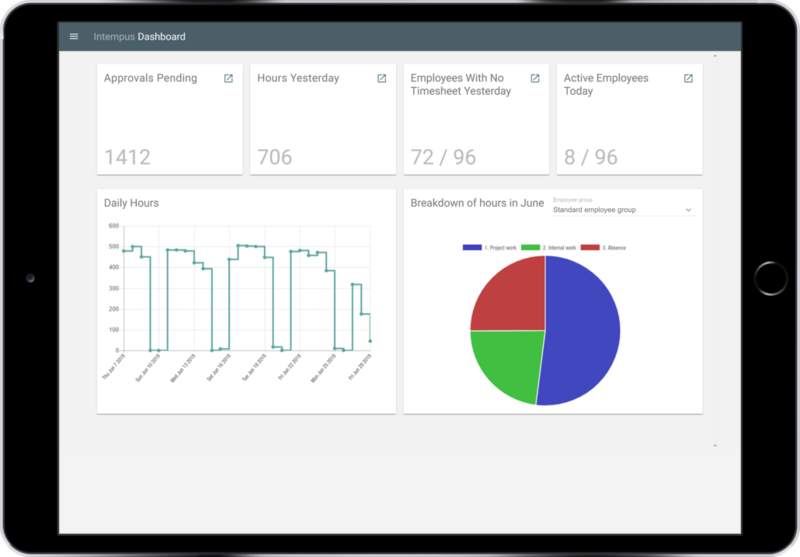 Whether you need to manage projects, payroll or get an overview of your billing, Intempus can help you out. 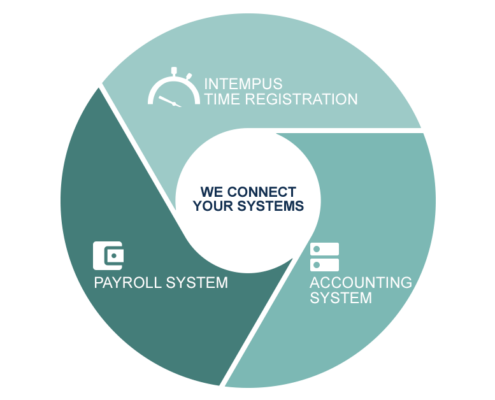 We will manage your hours and cases, and with multiple integration options to our partner accounting- and/or payroll systems, you will experience that your administration will become a unified and simple process with Intempus.